This region offers amazing beaches. You will find many amazing wild coves, similar to the beaches in Brittany, but also large sandy beaches, ideal with children, just like in Vendée. On foot: Departure from the campsite, many hiking paths let you discover the region (mills, menhirs…). Cycling: A bike path named Velocean is located 300 m from the campsite. Horseback riding : Close to the campsite, many equestrian centers offer some nice rides. Fishing on foot: In St Michel and Tharon, you can fish hulls and gray shrimps (bouquots). In St-Brévin and La Bernerie, you will find clams. And in La-Plaine-sur-Mer, oysters, mussels, berniques and periwinkles. Sea fishing: In St Michel, you can fish for the throwing of bars, soles, congresses, and if luck is on your side, maybe even sea breams! Fishing in the pond: In the campsite private pond and in the Gâtineaux pond, 300 m from the campsite. Above the water, you will see small huts. 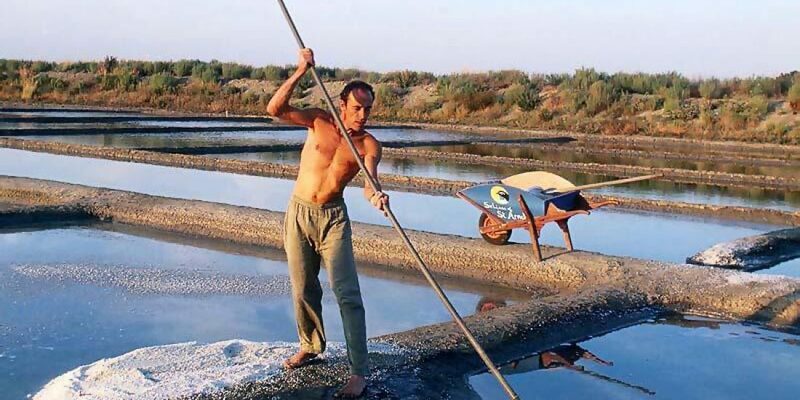 These are fisheries, typical of the region. Only 300 m from the campsite, the Gineau organic farm offers yogurts, cream desserts, fresh cheese, raw milk and veal. Pornic: This charming harbour is a typical French town. Enjoy the view on its castle while eating an ice cream at La Fraiseraie (famous local glacier). 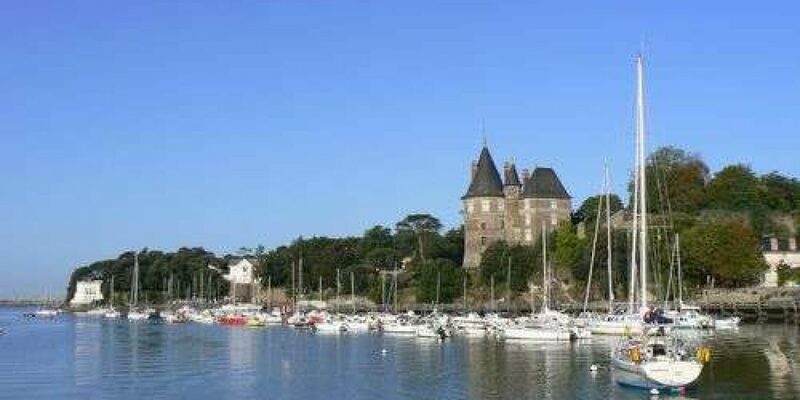 Guérande: Medieval city renown with its salt marshes, its ramparts, and its salt flower. Préfailles (Pointe St Gildas) and its semaphore: With its vestiges of World War II, Préfailles offers a unique and remarkable view on the estuary of the Loire and the bay of Bourgneuf. 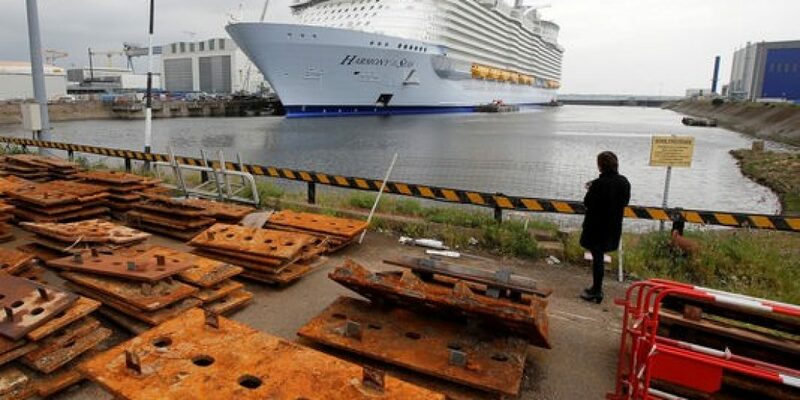 St Nazaire: Industrial port city. Discover its history while visiting the submarine and museum. 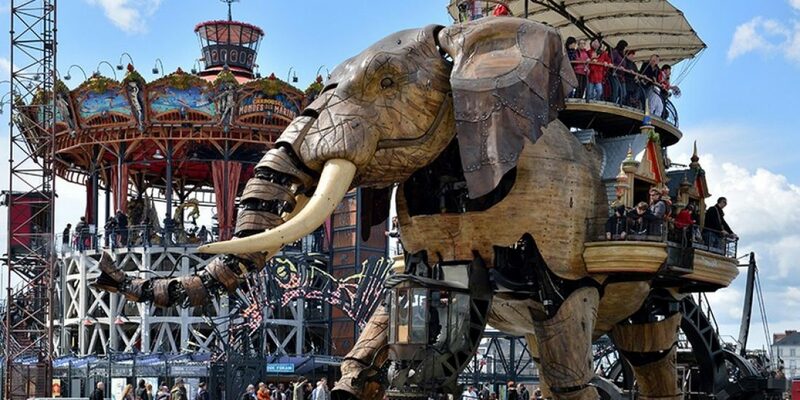 Nantes and Isle machines: Cosmopolitan city, open to the world. Nantes surprises by its originality and its dynamism. La Baule: Famous for its long sand beach. Discover its thalassotherapy and learn water sports. 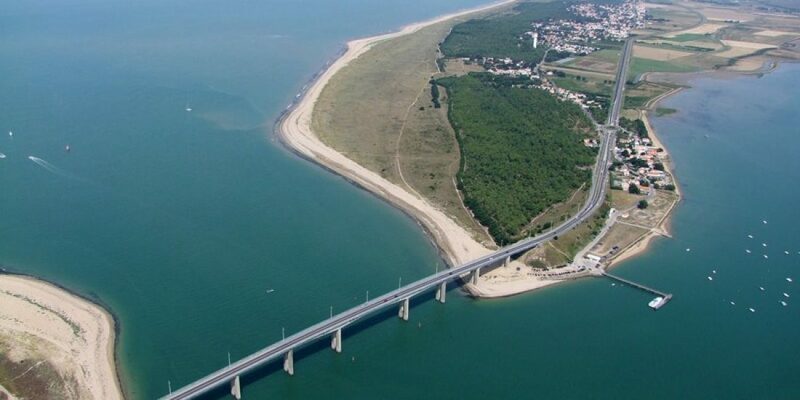 Noirmoutier and the Passage du Gois: Mythical island of Vendée. When the tide is low, you can cross the Passage du Gois to reach the Isle of Noirmoutier. You’ll enjoy this amazing island and its wild coast. Puy du Fou: Recognized as best theme park in the world, it traces the history of Vendée.